The first thing to understand about the concept of Making a Concession (or the Theory of Reciprocation) is the importance of groups in our evolutionary history. Groups have been very good for us as a species. Being a member of the group gives me a survival advantage. 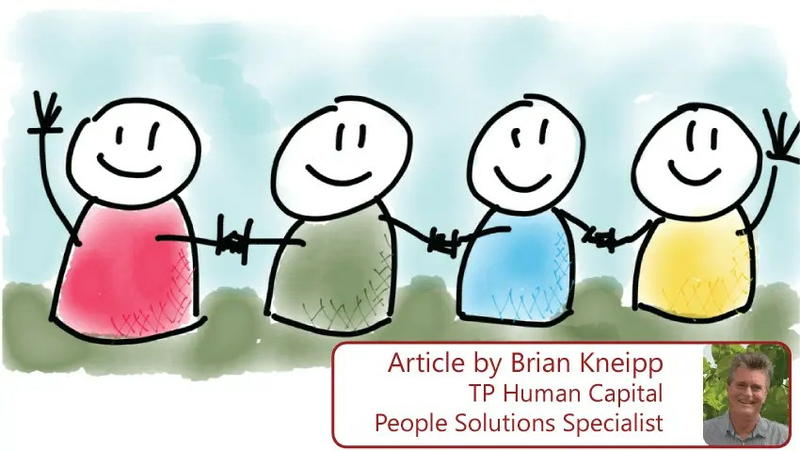 If you can picture human society about two hundred thousand years ago, (which is about the same age as your own brain, not personally but the model), you can easily imagine the benefits of being part of a group. When I am by myself a bear is a dangerous threat; when I am part of a group the same animal becomes a potential bear-burger. There is literally safety in numbers of course, but there was an added advantage to forming groups that was possibly even more important to our success: living in groups allowed for the growth of specialisation. I might not be very good at actually hunting and killing bears for example (and it does seem like I have it in for them in this example, although I can assure you I’m generally pro-Ursine), but I might be very skilful at making bear boots out of their skins, and being part of a group allows me to trade this skill for others. I don’t have to go on the hunt anymore and the rest of the tribe get the benefits of warm feet. This primal urge has not disappeared with our more insular modern lifestyles. Humans are still strongly motivated to be part of a group, and we form them based on our often random allegiances to sports teams, music, video games, political and religious groups, clothing, cars, geography, pet ownership…you name it. Groups are good for us and the need to belong drives a lot of our subconscious behaviour. One of the best ways to ensure our welcome into the group is by making friends, and what is a simple way that I can gain your friendship? Well I can give you a present. The present can be of two kinds. It can simply be that my attitude towards you is one of respect and consideration; I can ‘use my manners’ as mum would have put it. When I do behave nicely towards you then you are actually hard wired to be nice back to me, (unless you happen to be a psychopath or a sociopath I guess, in which case you need more help than I can give you), and this in fact is the First Law of Reciprocation, which states that we tend to Reciprocate Like Behaviours. You scratch my back and I’ll scratch yours. The other kind of present I can give you is a physical one, a banana for example, and when I give you a banana a number of quite profound transactions are taking place deep within both our reptile brains. On one level I now feel like you owe me a banana and you are aware of that debt yourself. This makes it much more likely that you will give me one later, that you will ‘return the favour’, but here’s where it gets interesting. It is an obvious advantage to me to have people owing me favours, to have my favour bank full rather than depleted. This way, if I happen to fall on hard times and need help, I can ‘call in a favour’. But it is exactly the same for you, and this usually means that you will attempt to redress the balance in your favour. 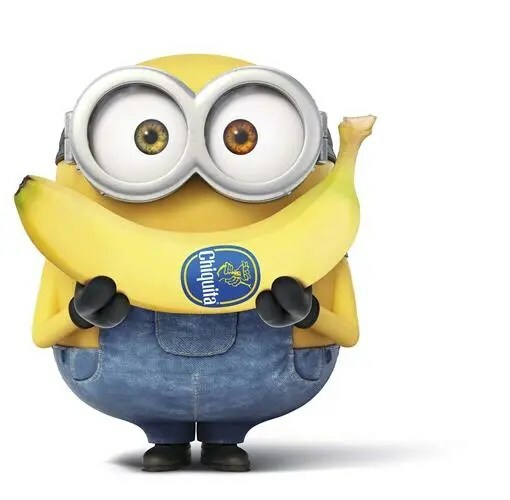 If I give you a banana then you will have a deep subliminal urge to give me a whole bunch of bananas! Thus ensuring that I now owe you something! This is the nature of Reciprocation: I tend to pay you back for any favour ‘in spades’. That is, I’m very likely to return more than I received. Another primal switch is activated in your Lizard Brain when I give you a present of some kind, and it’s primarily concerned with safety. We all have the neurological equivalent of a ‘Friend / Foe Switch’ and although some researchers suggest it’s more like a ‘Friend / Stranger / Foe Switch’, where ‘Stranger’ is a kind of Neutral state, (and Strangers can be safely ignored), it can nevertheless take very little to throw the switch to ‘Foe’, and the research indicates that this ‘switching’ can occur very quickly, we can make up our minds about another person within minutes of meeting them. If I accept a present from you then I cannot hold you as ‘Foe’…this is what is known as ‘Cognitive Dissonance’ and my brain needs things to make sense: I will not accept food from an enemy (he will have poisoned it or pissed on it or something! ), therefore if I do accept it then they must be a Friend. Once again remember that this transaction is usually happening at a subliminal level, where I am not consciously aware of it happening. You remember my troubled teens and the Music Project? For them of course, as we’ve already seen, they were coming into our first meeting with their switch already firmly set in the red on the Foe side, and this made flipping them even more difficult. Let’s revisit them to see how I used this final Status Transaction technique of Make a Concession in the real world. If you want this to work for you then the first Rule of Concession should be Get in First! 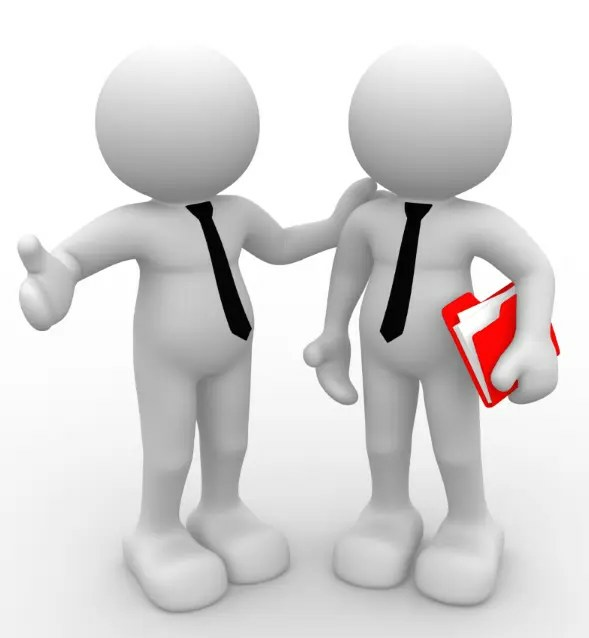 If I make the first concession then I’ve already set up the dynamic that encourages you to reciprocate. How did I do this with my group of young people? Let’s start with the behavioural stuff first. I’ve already outlined how I would try to give them as much status as I could, and you can see that this is a kind of present in itself, but I also used a couple of specific techniques that are very simple and easy to implement. Firstly, I used their names as often as I could. Names are powerful. 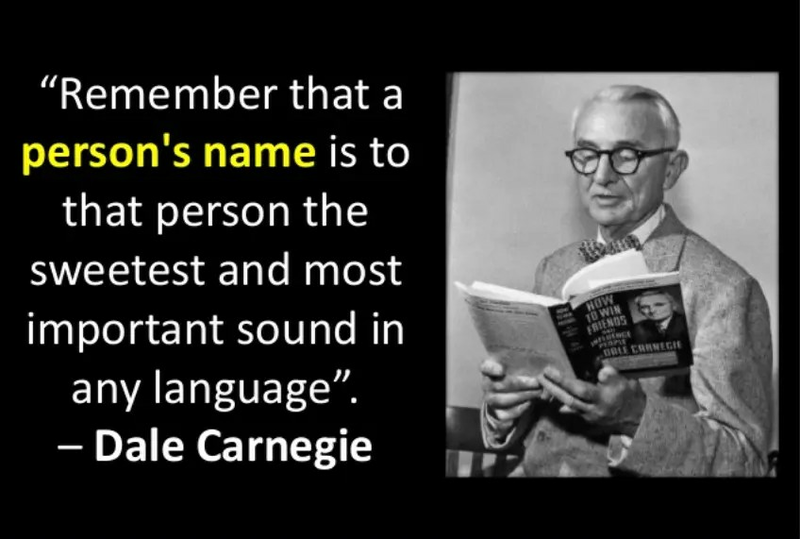 It was Dale Carnegie back in 1936 who wrote “Remember that a person’s name is to that person, the sweetest and most important sound in any language”, and when I use your name I am making you a concession. I can tell you that I am actually notoriously bad when it comes to remembering names and it’s been problematic for me. My memory in other respects is really pretty good, I have no trouble remembering text for example, and learning scripts has always been easy, but I still struggled with names. I tried a few different methodologies to remedy this failing, mostly mnemonic – based. You know the idea…’This is Mary, she’s quite hairy, his name is John he has a blue shirt on’…or where the names are linked to a mental narrative journey like a walk through the rooms of my house, where Mary is in the kitchen and John is in the bedroom…or whatever…None of these worked for me but I am happy to share the one method that I have found useful. When I first meet someone now I say to myself ‘What’s this person’s name? Mary. What’s this person’s name? Mary. What’s this person’s name? Mary.’ Just like that. Three times in a row. Somehow this seems to alert my brain to the fact that I want to retain this information and (when I remember to do it!) I have found this technique helpful. Another method I used was to write their names out a few times, like ‘doing lines’ in Primary School. If before the clients came into the session I could spend a few minutes writing their names down then I never had any problem recalling them. There is considerable research going on into the neuro-processes involved in physically writing things down, but it seems that information gets stored differently when we write it compared to when we vocalise or imagine it. Try for yourself and see if it works for you, but however you manage to commit my name to your memory, use it, and use it often. The second present I would try and get them to accept was of a more tangible nature: I would try and give them a banana. Well in this case the banana was replaced by Maltesers and Coca-Cola (Symbol of Free West! As Alexei Sayle would say), and though I wouldn’t normally approve of encouraging their consumption of these deeply unhealthy foodstuffs, I knew I’d get better results from chocolate and soft drink than carrot sticks and bananas. The hard part was in getting them to accept anything from me. If when they first came in I would say “Would you like a Coke or a drink of something? Or some chocolate?”, they would be very likely to tell me to stick my chocolate where the sun don’t shine and be even further determined to dislike me because they had seen the tactic for what it was; an attempt to soften them up or bribe my way into their favour. For this reason I always made the offer look like an afterthought. If when they entered I was already eating Maltesers and drinking Coke then I’d say something like “Sorry. I didn’t get a chance to eat lunch and I’m starving. Someone left these in the fridge. Do you want some?”, and then I’d throw them a packet of Maltesers. In that moment, they would often accept and start eating them right away, because they didn’t see it as a ploy. Similarly I might make sure I had an empty coffee cup in hand when I met them, which allowed me to say “I was just about to get myself a cup of coffee…do you want something? I think there’s some Coke actually…if someone hasn’t drunk it…”And once again, I could often trick them into accepting a concession they didn’t really want. Now the irony has not escaped me dear reader. I do recognise that I am essentially giving you tips on how to gain the trust and co-operation of vulnerable young people by tricking them into accepting sweets from you…but I have to trust that you will use this power for good and not for evil! 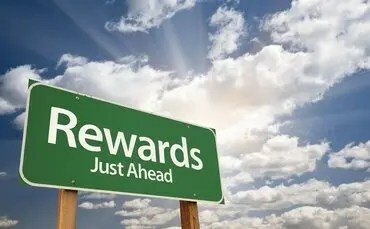 The last technique I want to share with you is really about future rewards. When the clients left after their first session I wanted them to have not only had a few metaphysical bananas while they were there, but also to be looking forward to some even tastier fruit when they returned. I needed to give them the promise of ‘future bananas’! In this case the principal drawcard for most of the kids was the chance to use some of the equipment. The instruments, the amps, the recording gear was all very desirable and so I was careful not to give them all the ‘presents’ at once. Typically I’d set them up with one of the guitars first, since they all played at least a little guitar (and the guitars were beautiful dear reader; a pre CBS Stratocaster, a nice Les Paul, a Gretsch and a Rickenbacker that I still miss to this day…and to the lowlifes that took it and the whole damn band truck from outside the Snake Pit Bar of Hyde’s Hotel Mount Isa circa 1978 while we were innocently enjoying a few hundred quiet ones with the publican inside…we will meet again! Sorry…old wounds…I digress). So I would let them play some guitar and I’d record it and play it back to them, often showing them what some of the on-board effects (like Reverb or Delay or Chorus) sounded like. I’m sure you understand by now that this is status enhancing in and of itself. If I record you then I’m implying you’re worth it. A normal reaction from the young person would be to then turn their attention to the recording gear and mixing desk, “Show me how you did that” they’d say. But learning how to operate the recorder and desk was one of my ‘future bananas’ so I’d reply, “Learning how to run the desk takes a whole session and that’s what we’ll do next time. By the third lesson you’ll be able to record yourself or anybody…mix it down…the lot. Today though, what we’re going to start with is….” And I’d lead them to the material I had planned. Importantly, before they’d leave, I’d restate the plan for next time and invite them to say what they were most interested in. This could be one of the effects for example, a young person might say “I really liked the Wah-Wah pedal”, and this gave me a further opportunity for a ‘surprise banana’ as well. I rounded up a few different brands and types of Wah pedals from friends and the Music shop that was one of our sponsors, and the next time that particular kid came to see me I had six pedals for her to play with. That present ticked a lot of status boxes for me; it was personal, it was useful and useable, and best of all, it was a surprise! And an unexpected present is far more likely to get under our guard than an expected one. So there you have it. Three simple techniques that will help you communicate better with any life forms you happen to come across. Next time we’ll be looking at some further techniques from the field of Actor Training and how you can apply them to advantage in your personal and professional life.